Everybody knows a range of household names, which have distinctive colors and symbols. They range from food and drink manufacturers to sports brands. There are few companies that can ever hope to reach that level. Becoming a brand that almost everyone recognizes certainly isn’t easy. However, you can still make your brand one that is recognizable and become a name in your industry. You may not be able to compete with big business, but you can get attention on a smaller level. If you want to take your business branding to the next level, try these methods to achieve it. If you have already named your brand, it can be difficult to make a change. However, it’s not impossible. If you have yet to make a name for yourself, switching names could still be an option. Some brands make a change and including a short note of their previous name on marketing material for a little while. If you haven’t come up with a name yet, things are easier. However, creating a name for your brand is never easy. It’s difficult to use something distinctive without it sounding silly. It’s often best to avoid mashing up words, for example. You can test how people respond to different suggestions to help you decide. In the world of branding, images are often more important than words. You can probably think of 20 or more symbols that you recognize from different brands. When it comes to creating a distinctive brand, signs makes all the difference. You won’t necessarily reach the level where people can recognize your brand from its logo alone. However, it’s still a good idea to have an image that goes with your name. Some famous brands, like Coca-Cola, use only their name in their logo. But more modern brands are relying more on symbols that they can use in small images like Twitter avatars or app icons. A brand’s name isn’t the only way it can show personality with words. You can also make your brand distinctive by creating a voice to use in all your material. This voice should be representative of what you want your brand to be. You should think about your audience and how they engage with brands. Don’t try to make your brand something it’s not with your choice of brand voice. Some brands go over the top with trying to be laidback or funny and end up missing the mark. 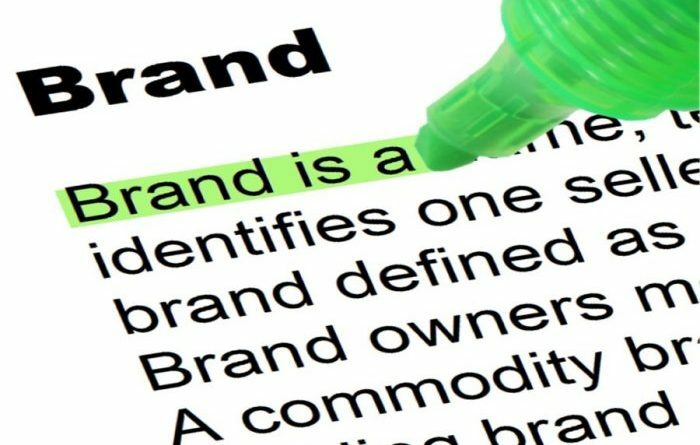 However you approach your branding strategy, you have to be consistent with your brand. If you want it to recognizable, you have to build it by applying it across the board. This can be easier with graphics and brand images. However, applying a brand voice consistently can be more difficult. It can help to have guidance for anyone writing material for your company. Building a brand takes a lot of time and effort. If you want yours to be recognizable, you have to work at it.